Earlier this summer, I made big promises to craft a weekly roundup post every Friday. So naturally, this is the first time I've had the chance to write one in several weeks. So it goes, I guess. If you follow me on Instagram, then you know I'm a total beach girl. 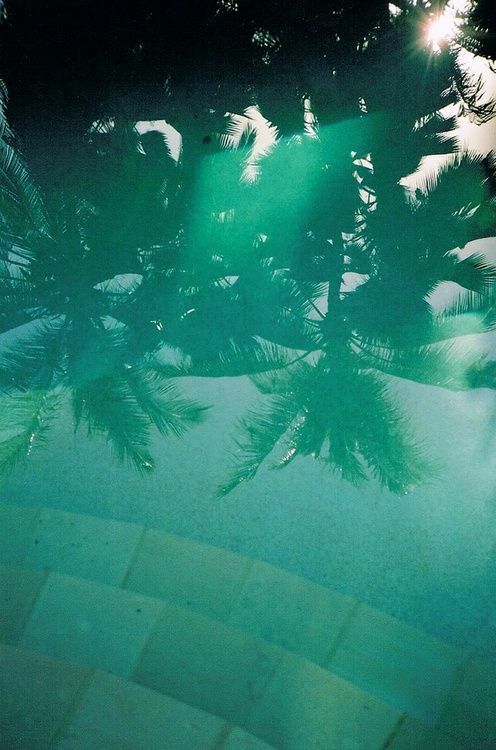 Seriously though, give me a good book, a clear view of the water and a classic two-piece and I'm forever happy. Jay and I are in the early phases of planning a warm-weather getaway for later this winter. I already have a feeling that this dreamy, slightly moody tropical image will serve as motivation for us to lock down some flights in the coming weeks. I went on an emotionally-charged cleaning rampage this spring and finally tossed a) the denim mini skirt I bought my senior year of high school (so teensy tiny, so Abercrombie), b) a few pairs of very outdated and very faded J.Crew chinos, circa 2005, and c) the seriously tattered pair of Birkenstocks my parents bought me before I moved up to Vermont my freshman year of college. Those suckers went through everything with me: my first hike (wildly impractical footwear choice), my first Phish tour, my first crazy frat party, my first day of a college class. 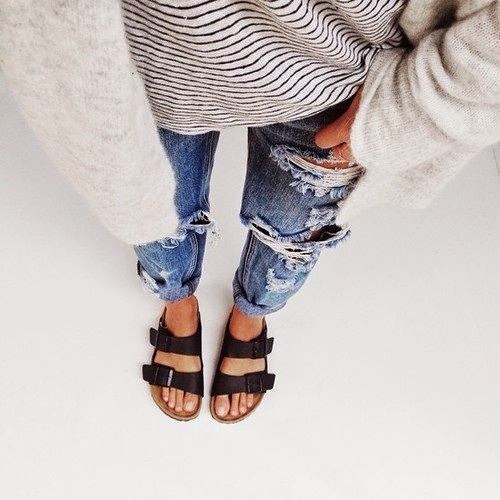 But now this summer, Birks are everywhere again and I'm kind of dying for a new (i.e. : not torn and mud-encrusted) pair for late summer and early fall days. Do you read Reclaiming Provincial? Of course you do. 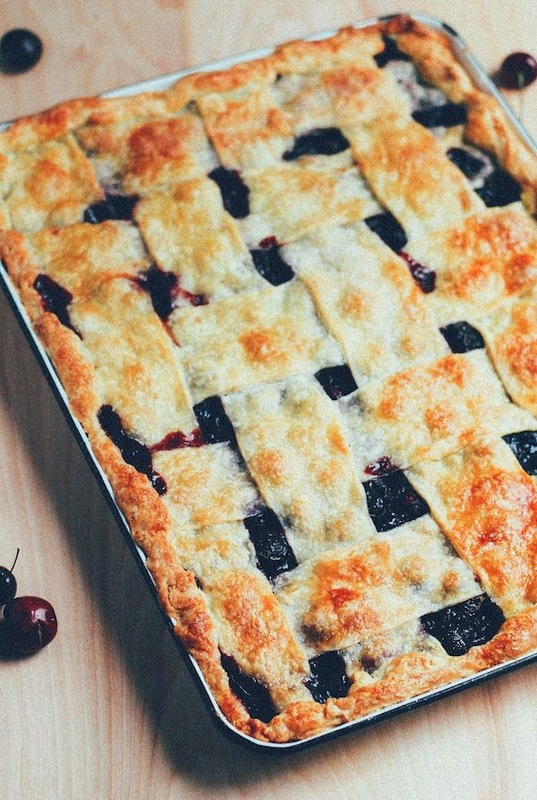 Carey Nershi is a crazy talented food photographer and seems like someone we'd all like to sit around with, eating cookies, drinking tea and talking about awesome Vermont foods. Last week, after a brief hiatus, she wrote a very touching blog post about turning her back on a potential book deal. If you've ever wondered about the world of book publishing, specifically the behind the scenes world of blog-to-book publishing, check out her post. Prior to publishing my first book in 2012, I went through absolute hell with a literary agent for about a year, and, like Carrie, ultimately abandoned a potential book deal in order to protect myself, my work and, well, my bank account. It was painful, and I was a miserable sap of a human for several months after, but then found that it all worked out for the best in the end. It's a very truthful and heartfelt post and well-worth the read. Also, she made this stellar berries and cream cake. Most small businesses get pretty wrapped up in branding prior to opening. We waited until we made it through our first year. Add that to the list of things we've done backwards. Regardless, this fall and winter we plan to tackle some big branding projects for our shop, our markets and our website (as well as a few other exciting projects). As a result, I've recently become crazy consumed with branding-based research. 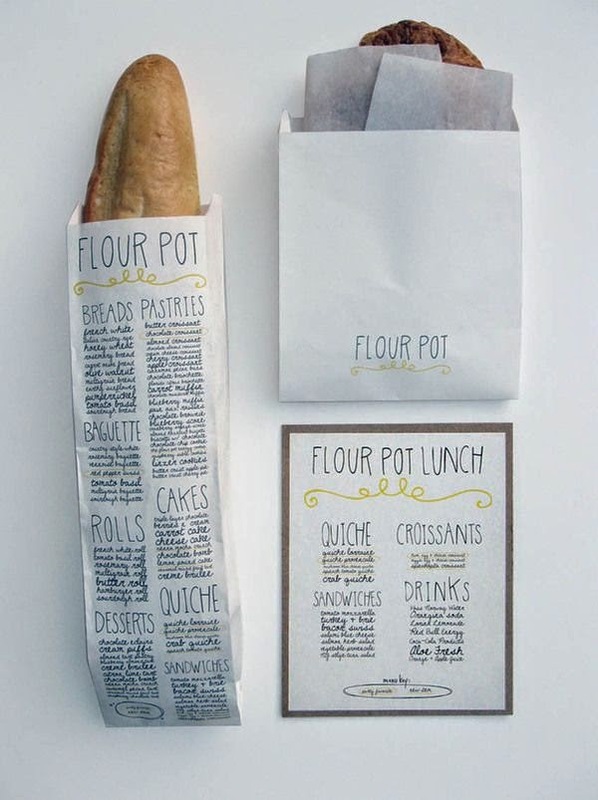 The other night I literally dreamt about this adorable bread sleeve, which cleverly lists menu items down its front in a stylish font. Love. I've done next to zero baking this summer. The weather here has been pretty close to perfect -- hardly any rain, no humidity, and almost no crazy heat wave-like days. 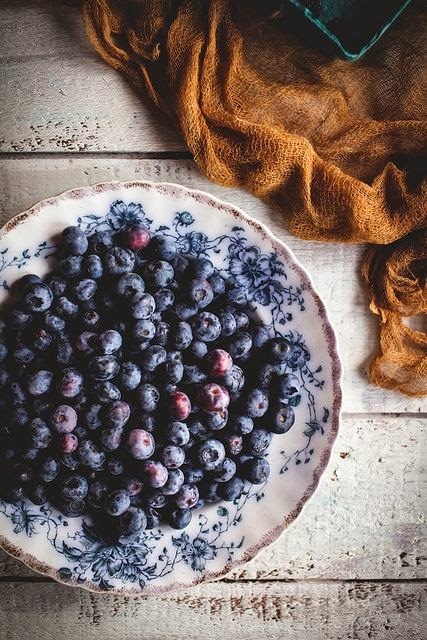 The fruit from our local farm stand, as well as the massive amounts of wild berries that grow all around our house, has been so sugary and plump and sweet that I've felt guilty about insulting it by doing anything other than eating it fresh. This slab pie, however, has encouraged me otherwise. We're wrapping up our last major NYC pop-up market of the summer season this weekend. I'll be back next week with details, as well as the scoop about some new projects in the works for the cold-weather months and with gossip about our official one year anniversary. If all goes well, it will involve champagne, 80s music and bad dancing. But until then, happy weekend all!